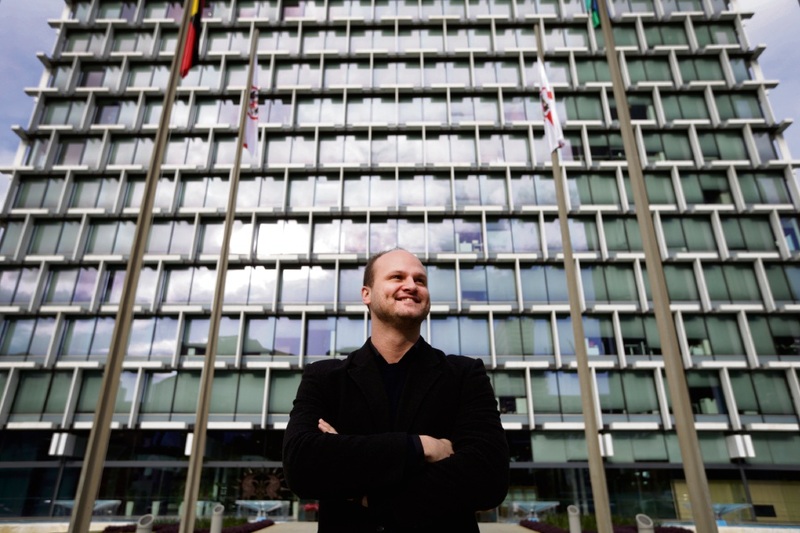 CITY of Perth councillor Reece Harley will seek a second term at the local government elections this year, and would not rule out another tilt at becoming Lord Mayor. Councillor Harley revealed his intentions to the Guardian Express while discussing the City’s new media policy, a change for which he had long campaigned. “I will be nominating for council at the October election. I will be throwing my hat into the ring for a second term,” he said. Cr Harley said he would consider running for Lord Mayor when it was next up for election. “The position of Lord Mayor does not come up for re-election until 2019. I ran in the last election and received considerable support,” he said. “When it comes closer I will give it serious consideration. I will run if I think it is in the best interest of the City at the time. “These are complex decisions; you make them with consideration of your family and the people around you. “The role of Lord Mayor should not be seen as a stepping stone to something else; I can not over-state the importance of civic leadership. Cr Harley lost the Lord Mayoral election by about 300 votes in 2015. Cr Harley said the end of the City’s media ban on councillors should facilitate better policy-making. “We should not be afraid of councillors pushing their policy ideas to improve the City in the public domain,” he said. “The former policy allowed councillors to go through a council meeting without saying anything and then telling the media ‘I’m sorry, I can’t provide a comment’. “I think now there will be more pressure on councillors to give their views on matters which will engender more accountability. “Elected members were not able to give their personal views (through the media) to their constituents about the direction of the City. Cr Harley said he hoped the media policy reform was “one piece of the puzzle” that “helps push the City forward”.